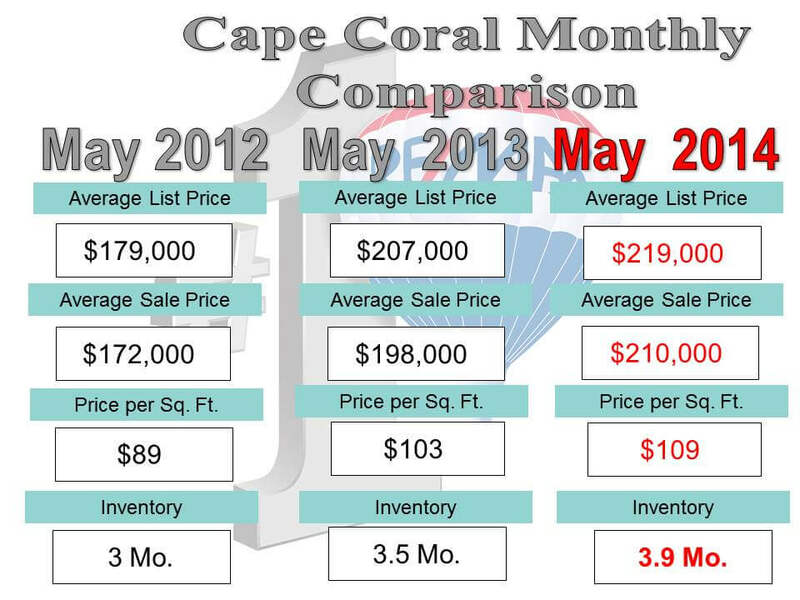 Cape Coral Real Estate News for June 2014…. We have two features this month…… Both Fantastic Deals and Affordable…..
Everything from CROWN MOLDING to EXTRA Large TILED floors….OPEN DESIGN FLOOR PLAN !!! City Water & Sewer in and ASSESSMENTS PAID! Grab a book and come relax in your own screened PORCH-LANAI. Split bedroom designed offers 2 bedrooms on one side of the home and Master Bedroom on the other side for the utmost privacy. Master bedroom retreat offers a large WALK-IN CLOSET and wood like floors. Spacious backyard. WASHER & DRYER included. This is what Florida living is all about. Close access to shopping, restaurants, etc. This is a RARE OPPORTUNITY available!!! Location! Location! Location! If you are planning to buy an off-water lot and you are lucky enough to find one on this little Peninsula-BUY IT!!! FABULOUS LOT located in the neighborhood of Gulf Access WATERFRONT properties!…….This home site is located in Unit 81… With highly desirable Eastern Exposure you’ll get beautiful sunrises… Imagine building your dream home in this quiet community and living the Paradise dream…. Saltwater Boating Access from the Community Boat Ramp less than 3 miles away gives you access to the Gulf of Mexico, beaches, and surrounding islands such as Cayo Costa, Cabbage Key, Sanibel, Boca Grand… Not to mention…this area offers some of the best fishing to be found anywhere in the world. 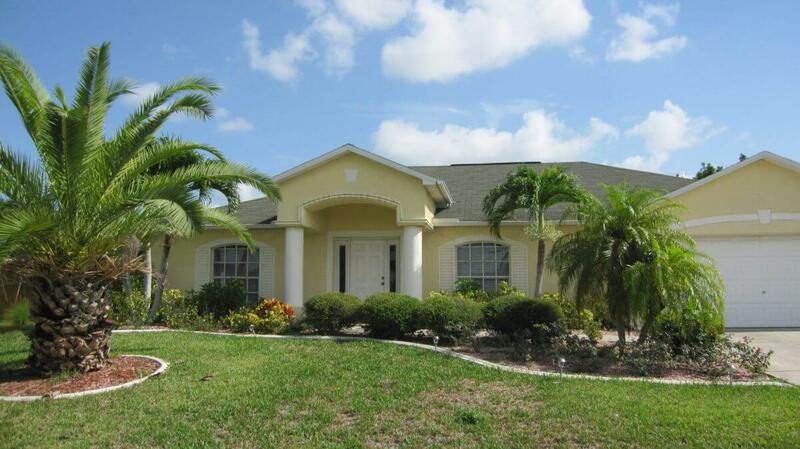 Plus, you’ll love the fact that this lot is just a few miles away from an 18-hole Championship Golf Course. 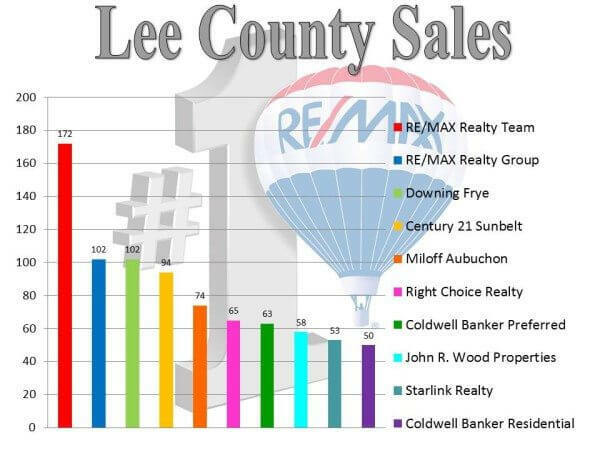 PRICES ARE ON THE RISE! Come take advantage of the deals while there are still available…. 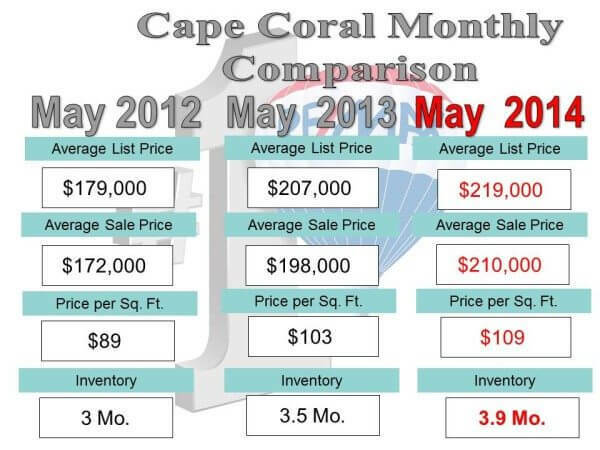 Would you like Monthly updates as to the value of your property? email me today….